What Are the Benefits of Root Canals? Root canals are needed when decay or infection has spread all the way to the pulp of the tooth. This condition causes significant pain that makes it difficult to talk, to chew, or even to rest with your mouth closed. 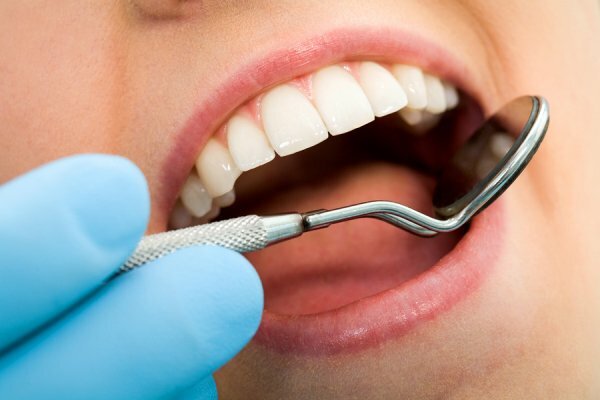 During a root canal, your dentist will remove the damaged pulp and cover the tooth with a new crown. This gets rid of the pain and allows you to keep your natural tooth. Whether you have tooth pain or you want a whitening treatment, Glenwood Premier Dental is here to ensure that you get the best dental care in the area. We take advantage of top technology to help you improve the look and feel of your smile. Call (732) 847-9224 to learn more.